Bandshell is dedicated to furthering the career of a select group of artists, each occupying a unique position in his or her field. 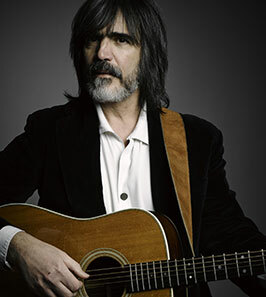 He’s played with everyone, he’s toured everywhere, he can lead a raucous big band or hold an audience silent with a solo acoustic blues. 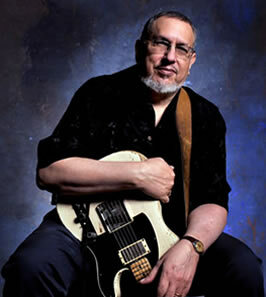 Here’s the story of David Bromberg, or at least some of it. 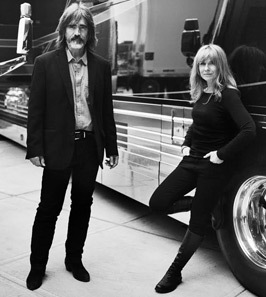 Multi-instrumentalist-vocalist Larry Campbell and singer-guitarist Teresa Williams have rocked many a venue, as both center stage performers and invaluable assets to world class acts. 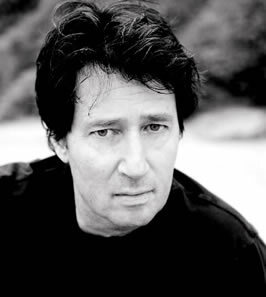 David Ricketts is a Los Angeles based producer, composer and multi instrumentalist. With songwriting partner David Baerwald, Ricketts gained notoriety and cult status as David & David. Bandshell Artists was started in 2008 by Mark McKenna. Prior to delving into artist management I worked as a musician, live sound mixer, road manager, recording studio engineer & producer, studio builder/manager and theater manager. As an engineer I recorded or mixed Don Henley, Bruce Springsteen, Herb Alpert, Bob Seger, Aimee Mann, the dB’s, Donald Fagen, the Psychedelic Furs, the Isley Bros, Sly Stone, the Pretenders and U2 among others. My work at Bandshell draws on those experiences.